The MINI's remote control key fob records all of your MINI's service data. Information on the required maintenance is continuously stored in the remote control. The dealer's service center can read this data out and suggest an optimized maintenance scope for your Mini. Disconnecting the battery for extended periods will disrupt this record. 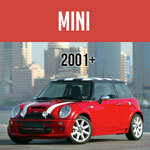 * We at Mini Mania recommend more frequent oil changes, especially with the Turbocharged MINI Cooper S models. ** Consider adding a Magnetic Engine Drain Plug for added insurance - your MINI Cooper's transmission has a magnet inside to trap loose metallic debris, no reason the engine shouldn't have a magnet as well. * For visual inspection - when the thickness of the pad material becomes about the same as the thickness of the metal backing, it is time to consider replacing pads. ** MINI recommends replacing brake rotors when replacing brake pads. *MINI states "the engine coolant / anti-freeze and manual transmission fluids are life-time fluids and do not require fluid replacement". ** We at Mini Mania recommend these fluids be replaced at some point, based on our 'non-scientific' opinion. Consult your trusted technical expert for their opinion on 'life-time' fluids. The battery in the TPMS sensors inside the wheels typically lasts 5-7 years. Once the battery wears down, the entire TPMS sensor must be replaced. We recommend you replace all 4 at the same time. Driving a turbocharged car (for MINI Cooper S owners) - After a long or hard drive, drive 'easy' just before you reach your destination. 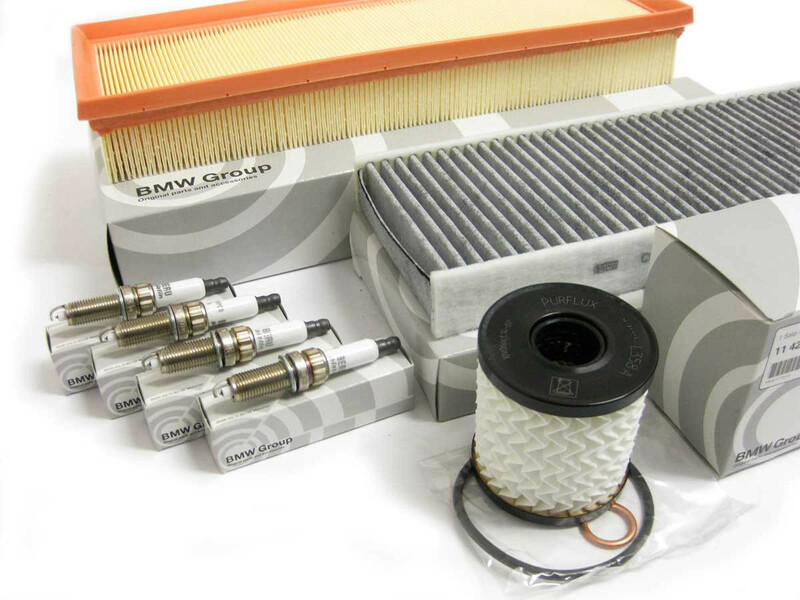 This will help to reduce the engine and oil temperatures to lower operating levels. Make a habit to let the engine idle for a couple minutes before shutting off. This will help cool the turbo preventing oil coking in the journals and bearings. Yes, the MINI has an auxiliary water pump that runs after shutdown to help cool the turbo, BUT - the oil isn't circulating - it just sits there waiting for the turbo to cool. This is why we recommend you idle before shutdown - let the oil circulate as the temperature comes down. 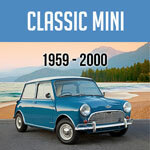 We also recommend more frequent oil changes for the turbocharged Cooper S models. Anecdotal evidence suggests Turbos with more frequent oil changes have fewer issues. We suggest 5000 mile oil change interval or less. Make sure you use FULL SYNTHETIC motor oil with the ACEA (Association des Constructeurs Europeens d'Automobiles) A3/B3 specification. See MINI Cooper Engine Oil.